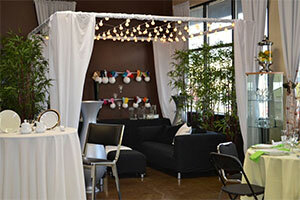 Your Best Source for Party & Event Rentals serving the Portland Vancouver Metro area Since 1983! Browse our event rental and party rental catalog to view the range of products and styles in our comprehensive inventory and request a price quote. You are sure to find what you need, and if not, give us a call! From planning the party to pick-up, our expertise shows in every aspect of our event services. We offer commitment-free estimates, experienced site inspections, and a brick-and-mortar showroom featuring our most popular items. Active in the Events rental industry in Portland and beyond since 1983, we’re a top choice to partner with on your next event, large or small. 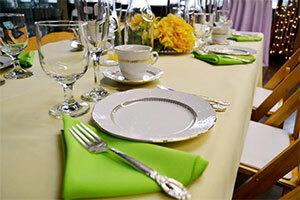 See our party/event rentals in action, from tents to tables, place settings to staging. Check out the variety of styles and equipment; get ideas and inspiration.